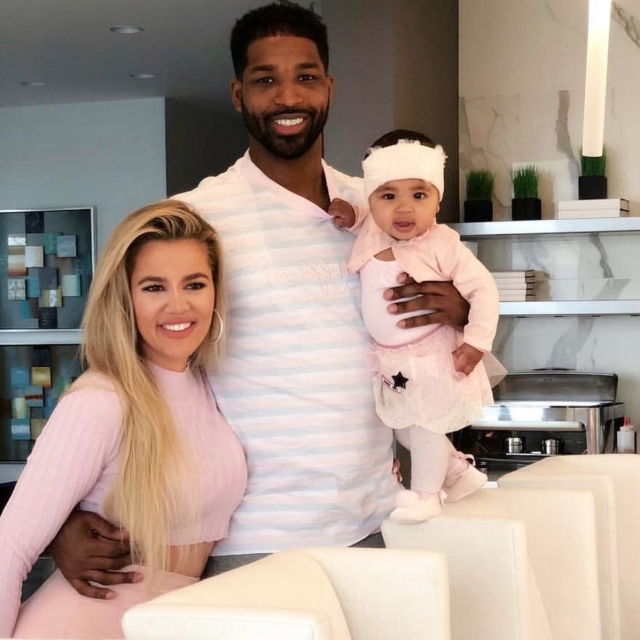 Khloe Kardashian and Tristan Thompson reunited at True’s birthday party. 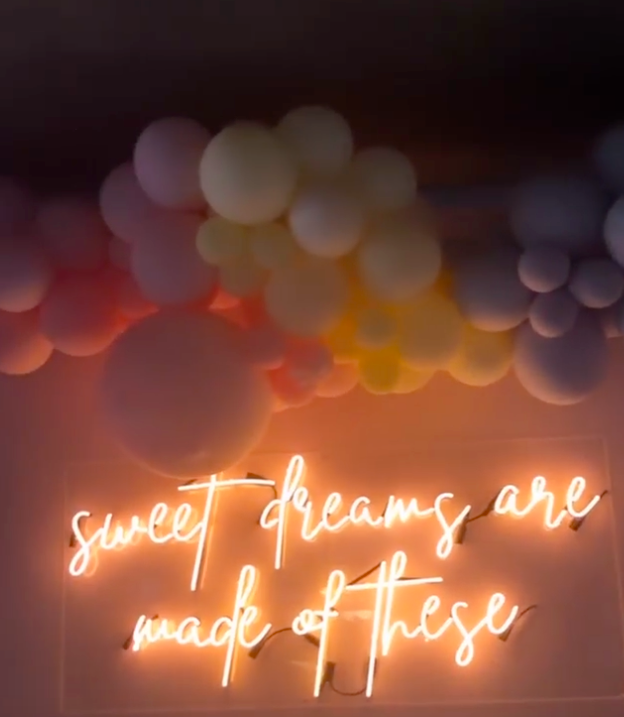 The pair split in February and went through some very public drama, as it was reported that Tristan had “hooked up” with Jordyn Woods. 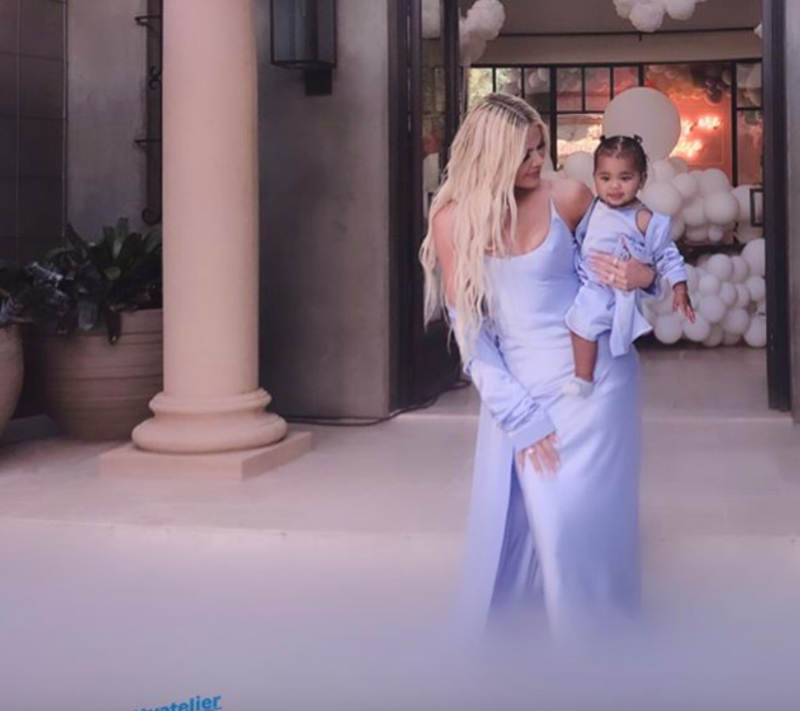 Khloe has since criticised the NBA star over the drama, but she has also defended him online and called him “a good dad”. 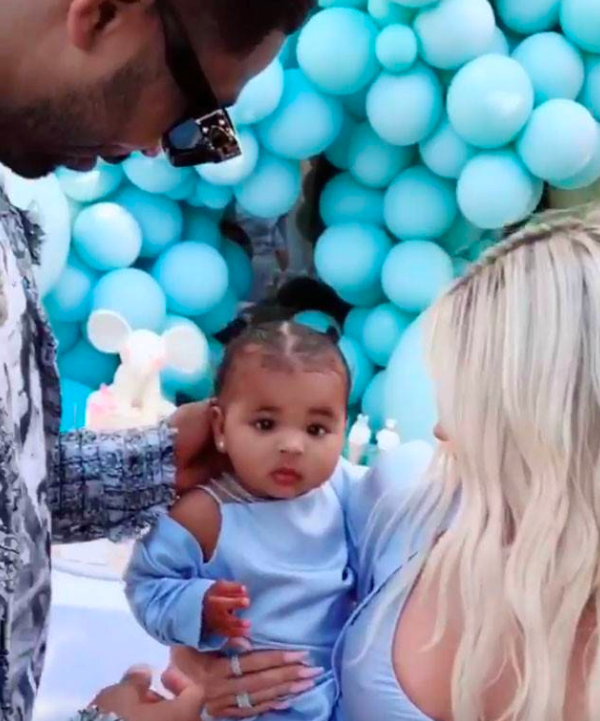 The pair have now reunited at their daughter’s first birthday party, as Tristan even made a brief appearance in a video on Khloe’s Instagram. 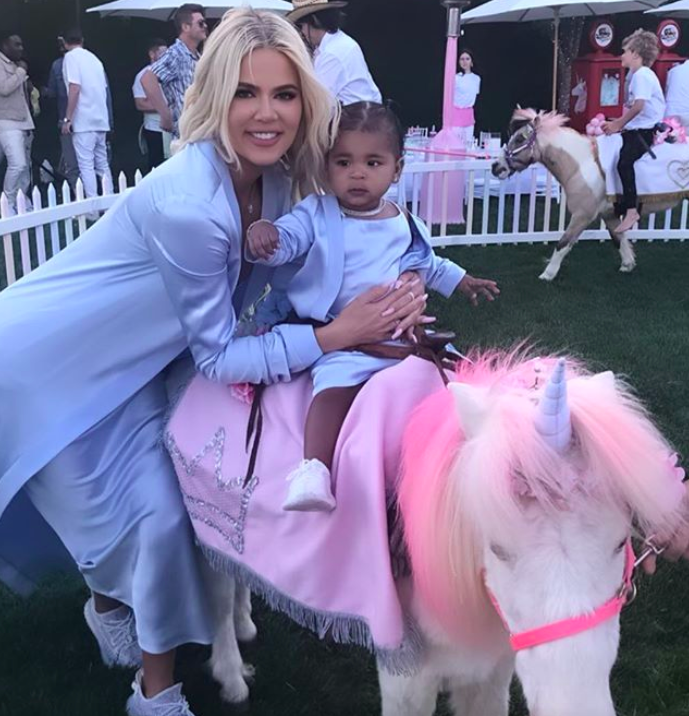 The celebs went all out for True’s birthday and the baby and her mother both wore matching blue dresses and jackets for the special day. 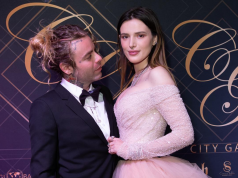 The party had ponies, elaborate decorations, sweets and guests were asked to bring gifts to donate to the Children’s Hospital Los Angeles instead of giving presents to True.